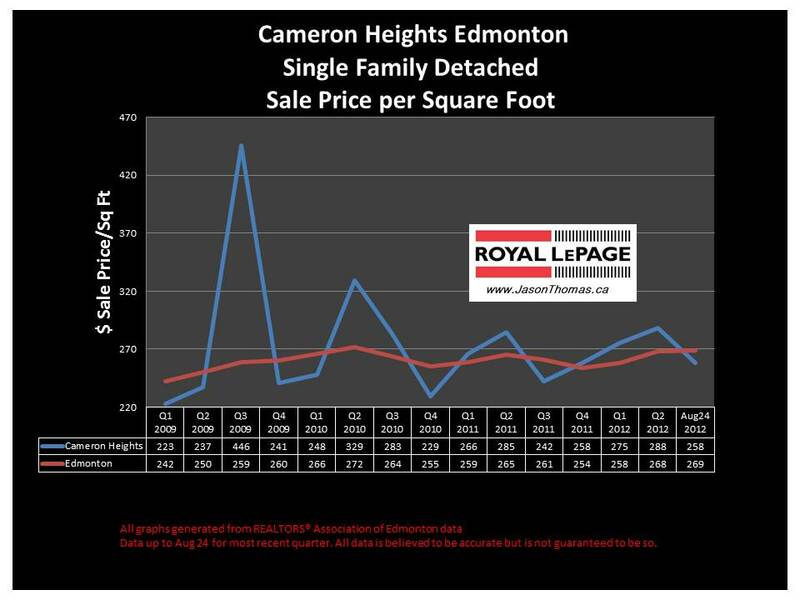 The Cameron Heights Edmonton real estate average sale price per square foot has been moving in the $240 to $290 per square foot range since the beginning of 2011. The average selling price per square foot has settle down in Cameron Heights recently now that there are more home sales in the neighbourhood and a larger sample size has been created. 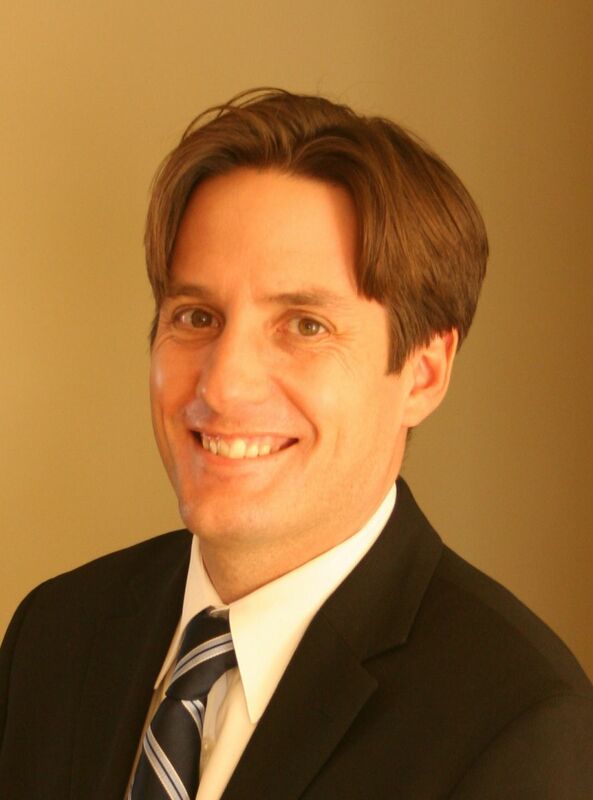 The highest sale price for a home in Cameron Heights in 2012 has been $1,026,000. The average time to sell a house in Cameron Heights year to date has been 47 days. That is only a couple days longer than the Edmonton average days on market of 45 days. That is impressive considering the average sale price for a home in Cameron Heights is over $650,000 and the Edmonton average is closer to $400,000. The higher priced homes normally take longer to sell. Click here if you are interested in finding out what your Cameron Heights Edmonton home is valued at in today's real estate market.